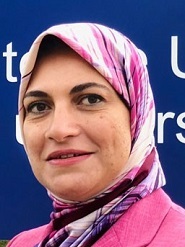 Associate Director and Professor of Care and Health Policy and Evaluation at PSSRU Kent, Shereen Hussein, was recently invited by the United Nations to present some of her work on global ageing at an expert meeting on population ageing in Bangkok. The meeting aimed to exchange knowledge on key issues related to population ageing across the globe and how they link with the UN Sustainable Development Goals (SDGs) 2030. It also aimed to reflect on traditional and new methods to measure population ageing and their scope and limitations in developing and implementing national policies. One of the key discussion points related to the potential for new measurement concepts that are not primarily based on chronical population ageing. This set of measures might provide more insights and appreciation of the diverse experience of population ageing across different contexts and groups of people with various characteristics. 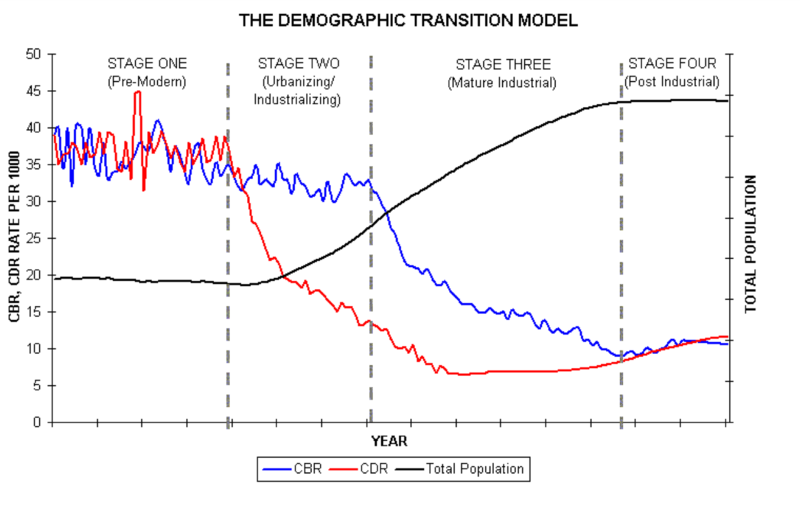 They are particularly useful when detailed data are available or potentially when countries are at different stages of their demographic transitions. The meeting provided a unique opportunity to share information on the experience of population ageing in different countries and regions of the world: from Fiji, to East Asia, Europe and Latin America. Drawing on her previous work on population ageing in the Middle East and North Africa (MENA) [1,2,3,4] as well as in other low-and-middle income countries (LMICs) [e.g. 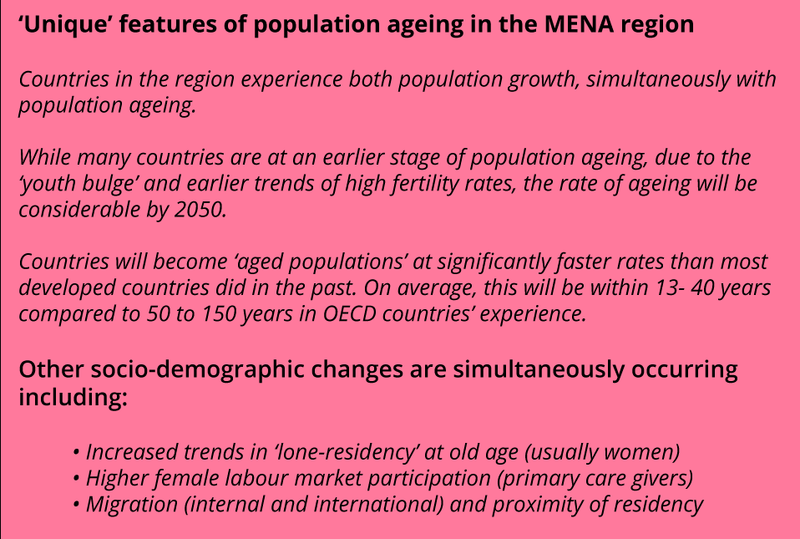 STRiDE project], Shereen reflected on the experience of population ageing in the MENA region. She discussed the changing population structures as well as some of the unique features of population ageing in the region. She specifically highlighted the diversity of the level and pace of population ageing between and within countries in the region with a particular focus on SDG3 (ensuring healthy lives and promote wellbeing for all at all ages) and its complex interconnectedness with the experience of people as they grow older as well as appropriate health and development policy responses. There was evidence of a significant burden of non-communicable diseases (NCDs) among older people in the MENA region. For example, In Gulf Cooperation Council (GCC) countries, the prevalence of Type 2 diabetes and obesity is unusually high relative to the rest of the world. Furthermore, the number of older people with NCDs in the region is expected to reach 1.3 million in 2030, nearly 50% higher than in 2015. Other morbidities, such as dementia, are also projected to increase; however, there were limited studies on the prevalence of dementia in the region indicating current levels at 6% of older people. Some studies highlight lack of awareness and under-diagnosis of dementia in the region. Mental health at old age is also a growing concern across the region but again, there is limited data to establish its true scale and impact. For the MENA region, it is particularly important to recognise the role of gender and filial obligations on the level of disease, social and care burden among older people and their informal carers. From a policy perspective, it is essential to appreciate that not all gains in life expectancy are translated into healthy years of life, acknowledging the escalating demands for formal health and care support systems as well as creating various social and employment opportunities for older people to enable their continued contribution to the wider society. This message was true – albeit at different scales – across the globe including among more developed countries where not all population groups enjoy similar levels of healthy life expectancy and the impact of morbidity is not equally distributed. It was also clear that different measures and concepts used to understand population ageing and its diversity have direct implications on developing most relevant policies related to health, social welfare and life-long learning of populations, and sub-populations, in different countries. In order to achieve various SDGs, developing countries, including those in the MENA region, are encouraged to adopt human rights-based and well-planned policies that ensure long-term investments in economic, human and environmental capital. It is essential for some countries to capitalise on their current and projected population dividends through creating and enhancing opportunities for all age groups. There is considerable work needed to achieve the ambitious goals of the SDGs; these activities need to be multi-sectorial, across generations and proactive in nature. Adopting culturally-specific policies is crucial throughout this development process, where inter-generational support, perception and expectations of ‘ageing’, stereotypes and stigma as well as gender and social inequalities are quite diverse. Hussein, S. and Ismail, M. (2017) Ageing and Elderly Care in the Arab Region: Policy Challenges and Opportunities. Ageing International. 42(3): 274-289. Khan, H., Hussein, S. and Deane, J. (2017) Nexus between demographic change and elderly care need in Gulf Cooperation Council (GCC) Countries: Some policy implications. Ageing International, 42 (4):466–487. UN-ESCWA: Hussein, S. (contributor) (2018) Population and Development Report Issue No. 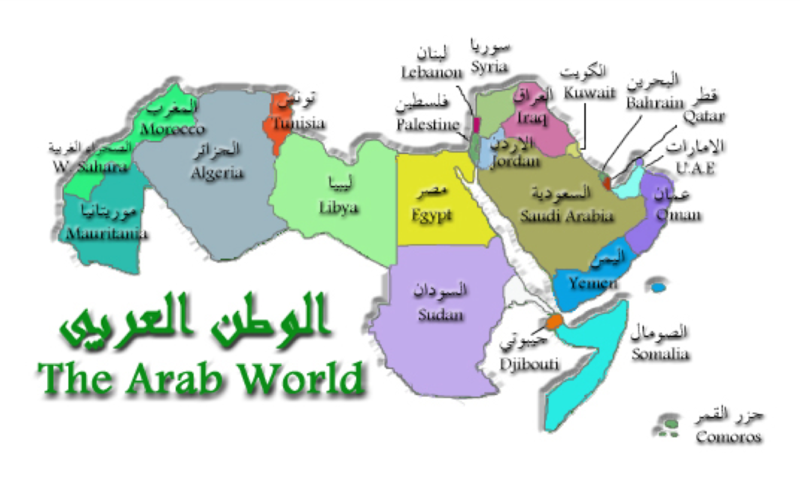 8: Prospects of Ageing with Dignity in the Arab Region. United Nations: Beirut.